Japan wears its pride on its (kimono) sleeve when it comes to traditional arts and crafts. In many countries, handcrafting techniques are facing extinction as aging practitioners struggle to find willing apprentices. 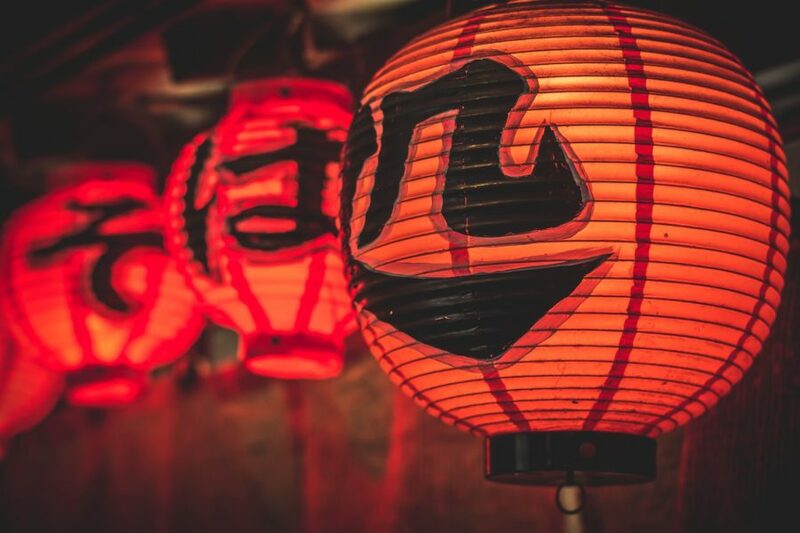 In Japan, however, many traditional crafts – from the hand-whittling of Buddhist rosaries to the intricate process of candle-making – continue to thrive. The country is also a forerunner in modern art and design; its boldly minimalistic aesthetic approach imitated and aspired to around the world. 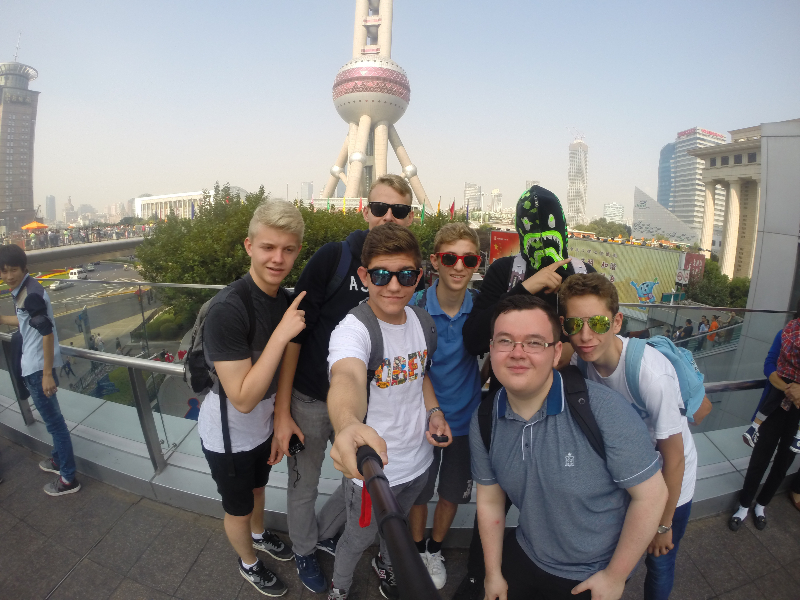 Our Art and Design-focused school trip allows students to explore the work of practitioners using both traditional and modern techniques. Here we bring you a bit more information about the trip, as well as suggesting how teachers and students can make the most out of the itinerary. Tokyo Animation College offers a broad range of courses from Voice Acting and Video Game Production to Anime Illustration and Character Design. 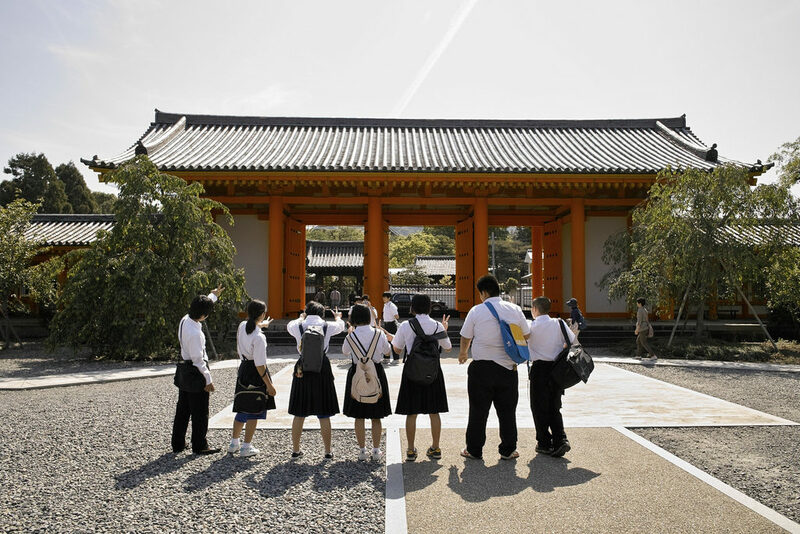 On the second day of this trip, students will have the chance to see students and staff at work as they take a guided tour of the campus in the Kasai neighbourhood of Tokyo. Have you found that Japan’s attitude and approach to animation differs to that of your home country? Try sketching your own character based on the stylised anime aesthetic. On Day 3, students will visit the studio of Koshun Masunaga, a renowned artist who lives and works in Tokyo. Masunaga-sensei uses India ink to create bold, expressive works; putting her own spin on the Ancient Japanese art of shodō (calligraphy). On Day 6 of the trip in Kyoto, students will attend a calligraphy lesson, led by another master of the art. 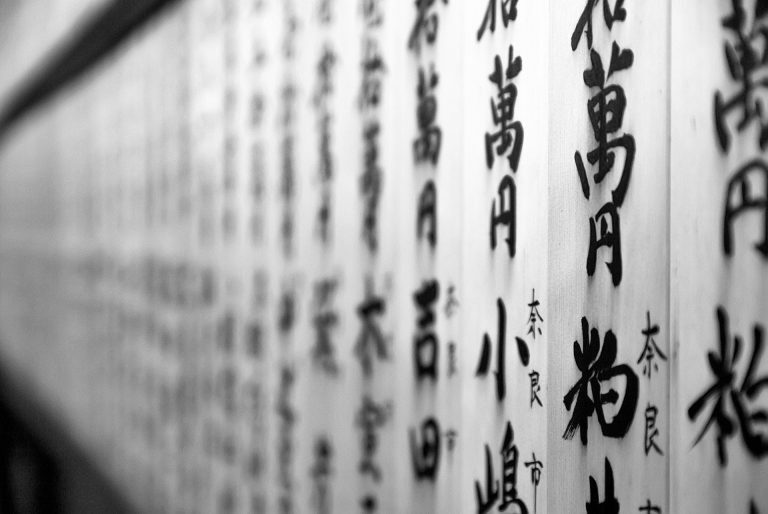 How has Japanese calligraphy changed and developed since it was first introduced by China in 600AD? Try writing your name in Japanese using the techniques you have learned. Interested in booking a school trip to Japan? Find out more about what The Learning Adventure can do for you by downloading our latest brochure below or email us at info@thelearningadventure.com to find out more.